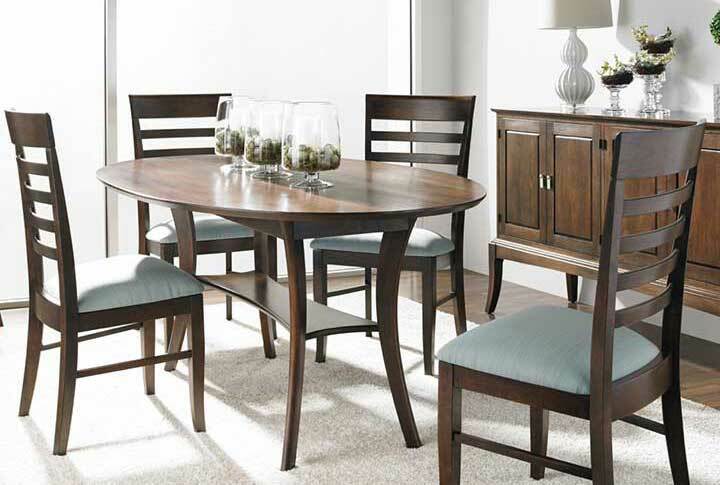 From intimate settings to large family gatherings, dining room tables are the heart of a home. 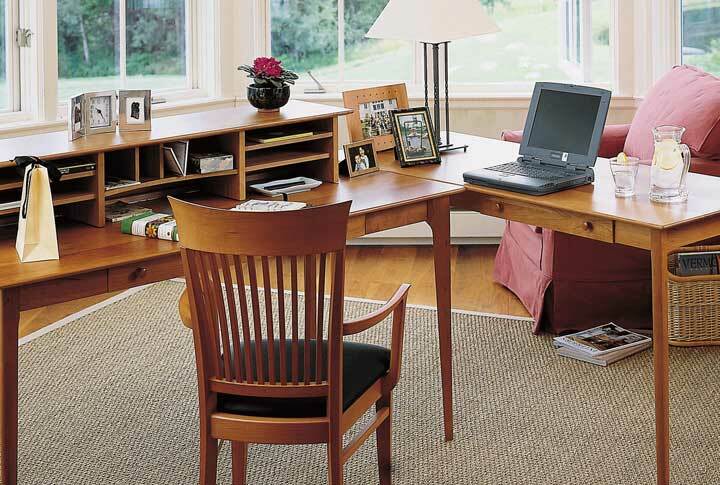 Whether you have an eat-in kitchen, breakfast nook, open floor plan, or a separate dining room, you’ll find a style that fits your space in our wide selection of solid wood dining room furniture for Northern Virginia homes. All of our dining room tables are available in multiple sizes, and most can be custom sized to your exact specifications. They can have fixed tops or feature extension leaves that store inside the table. 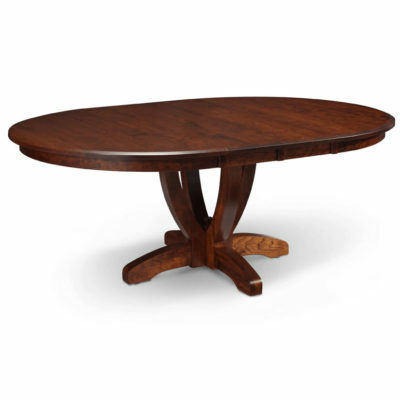 Most of our dining room tables are available in dining height (30”), pub height (40”- 42”), and counter height (36”). Our custom table sizing is especially ideal for those living in a townhome, condo, or other small living space common in the Northern VA and Washington, D.C. areas. Customize your modern dining set in numerous ways unique to your tastes. 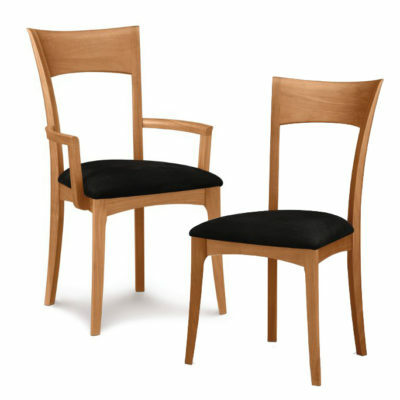 Select the dining room chairs. 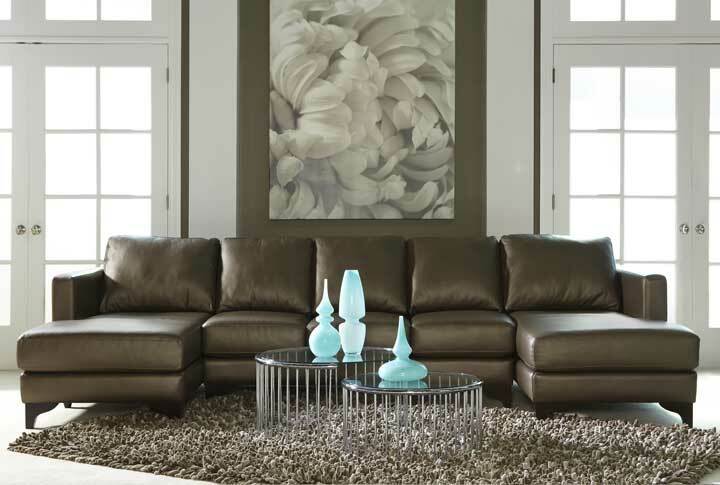 Choose the wood and stain color. 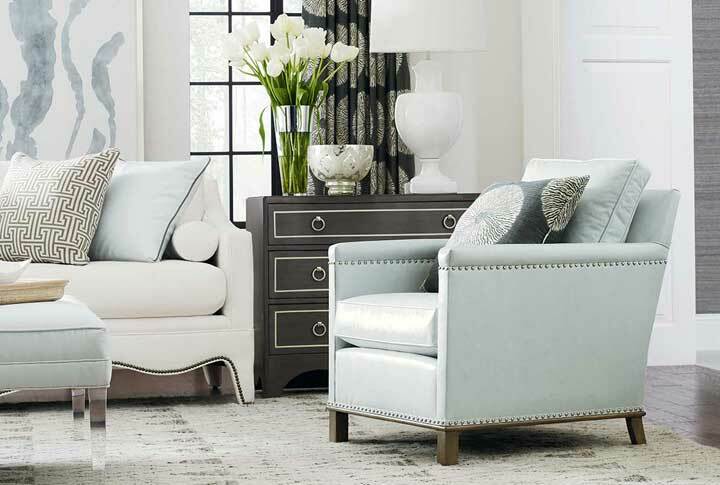 Pick your leg or pedestal base, edge style, hand planed or distressed top, the possibilities are endless! 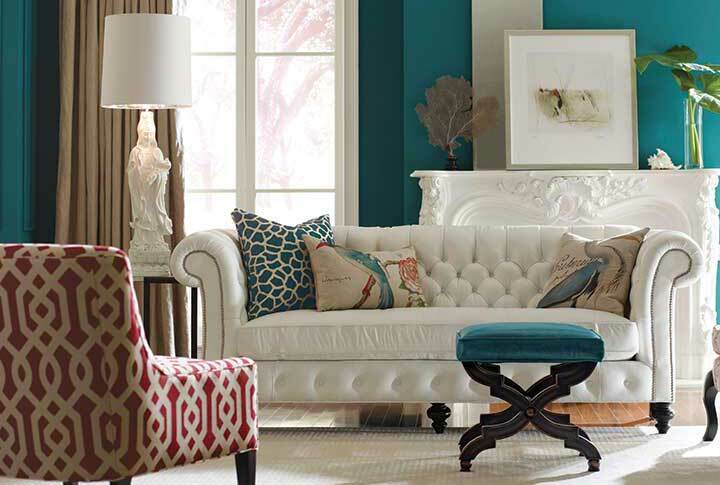 Be unique and break away from the big box mentality – the heart of your home should reflect your singular style. It should not be featured on the crumpled cover of a catalog jammed in your neighbor’s mail box. 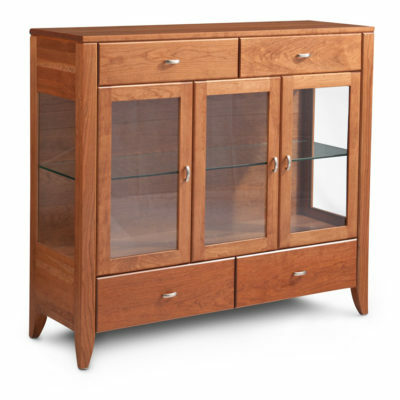 We also have a large selection of dining room storage solutions such as hutches, buffets, and storage cabinets as well as bar and counter stools. 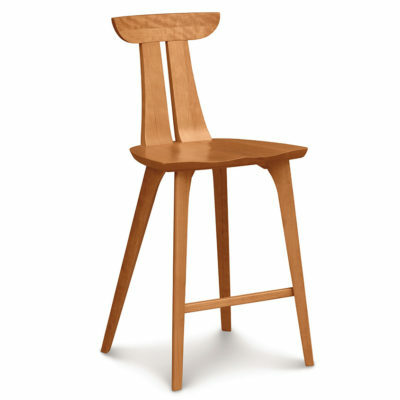 View our collection of modern dining sets in Alexandria, VA at our Old Town showroom. We are conveniently located near to Washington, D.C and Arlington, VA.